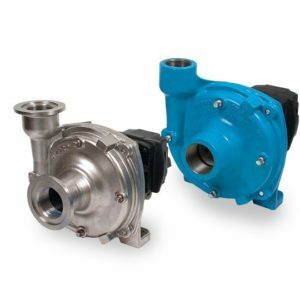 Pattison Liquid Systems is a leading supplier of pumps that are specifically designed for the transfer of liquid fertilizer. 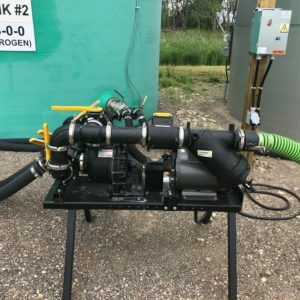 We supply liquid fertilizer pumps that are driven by electric, gas, and hydraulic motors that can be adapted to the many applications in the transfer of liquid fertilizer. 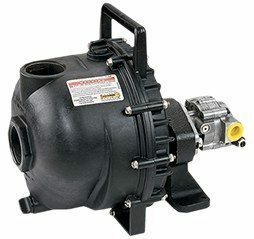 Hypro and Banjo transfer pumps will provide many years of trouble free service. 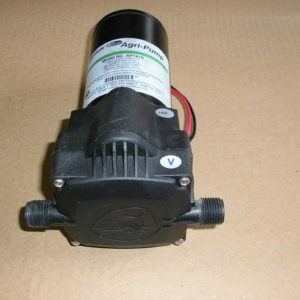 The CDS John Blue ground driven pump also remains as a top performer in the application of liquid fertilizer. To be the innovative global supplier of quality liquid handling products, service, technology, and knowledge in the Agricultural Industry. Satisfied, qualified, professional employees delivering innovative, profitable, quality products, and services to our customers, while providing a safe and enjoyable work environment. Inductor Pro. Definitely it emptied the bulk containers very fast. 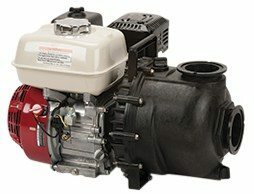 The Hypro 3 pump is a way faster, trouble free, and starts really easy. Meter is very accurate. At the end of the day, we are very happy with the system. 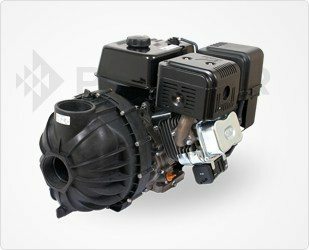 It is just a great system to have on the farm. 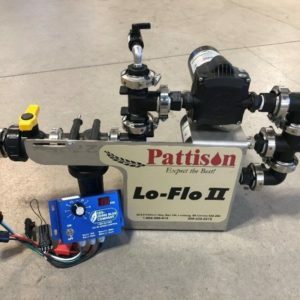 The Pattison Liquid Sectional Control saves us an average of 7% on our liquid fertilizer usage with some fields as high as 10%, this saves us anywhere from $3.00 – $8.00/ac. Reduced lodging on headlands is another substantial benefit for us. The ROI is quick and financial benefits are continuous! Pattison 5210TB Wagon. Thanks to Pattison Liquid Systems for engineering an awesome liquid fertilizer wagon. 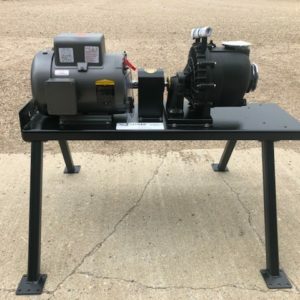 Our 5210TB is equipped with the large dual tire package and a 13hp liquid fertilizer pump making our farming operation run smooth, fast and efficient. The large carrying capacity of this unit simplifies the job to cover many acres every day!